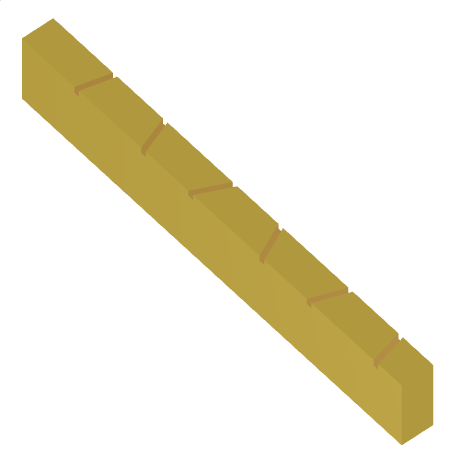 Image of the Narrow wall slotted guide array. 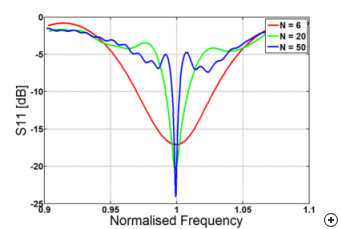 The narrow-wall slot array is a popular microwave frequency antenna, which is especially useful for RADAR applications, where mechanical robustness, low-loss and the ability to withstand high power are advantageous. A single instance of the linear array produces a fan beam, while a pencil beam may be created by stacking a number of them to realise a planar array configuration. 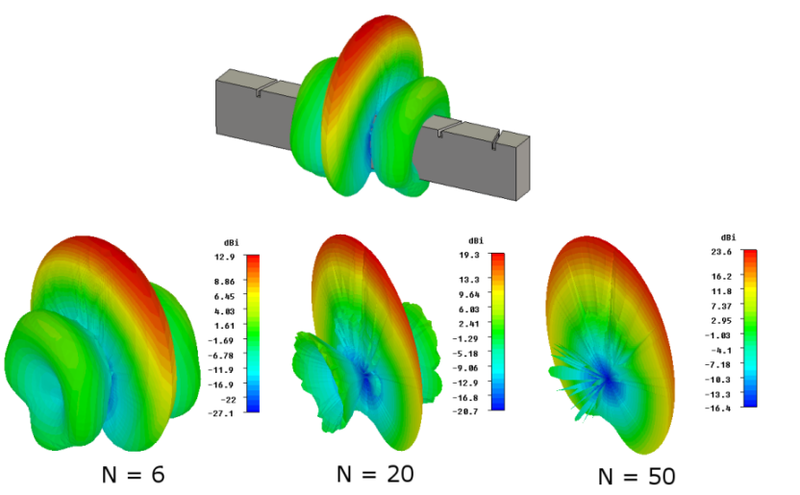 Fan-beam radiation patterns of linear resonant narrow wall slotted guide arrays with 6, 20 and 50 elements respectively. The resonant slotted waveguide array is terminated by a short circuit, so as to produce a standing wave within the guide. The slots are placed so that (at the operating frequency) identical field maxima of the standing wave occur at the centres of each slot. 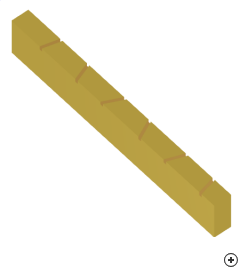 The phase of the radiation of each slot is identical at the operating frequency, resulting in a broadside beam. 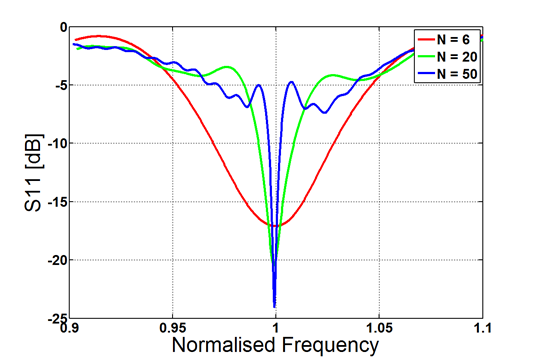 In terms of both impedance and pattern quality, the performance is limited to a narrow band, as shown in the image below. 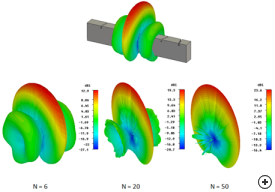 Reflection coefficient performance of narrow wall resonant slot array normalised to the operating frequency, for 6, 20 and 50 slots.